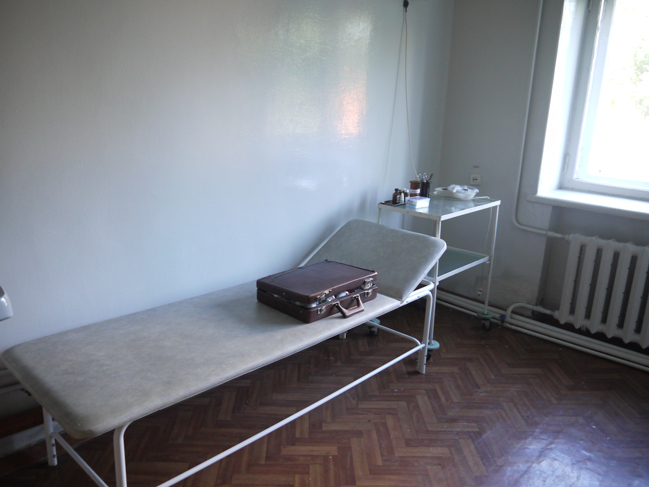 Medical care for students, teachers and other employees of EKSU S. Amanzholova. 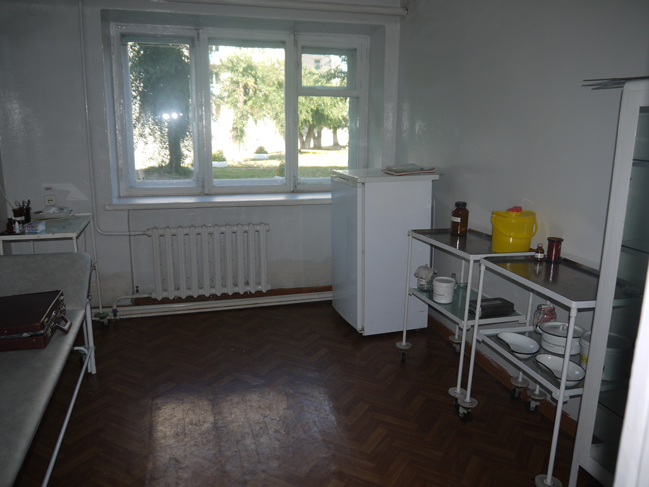 Medical care for students and staff of VKGU in the health center is provided by: Maltseva Svetlana Vasilyevna, Head of the Medical Facility and Maltseva Svetlana Vasilyevna , Medical Assistant and Pykhanova Olga Pavlovna, Medical Assistant. 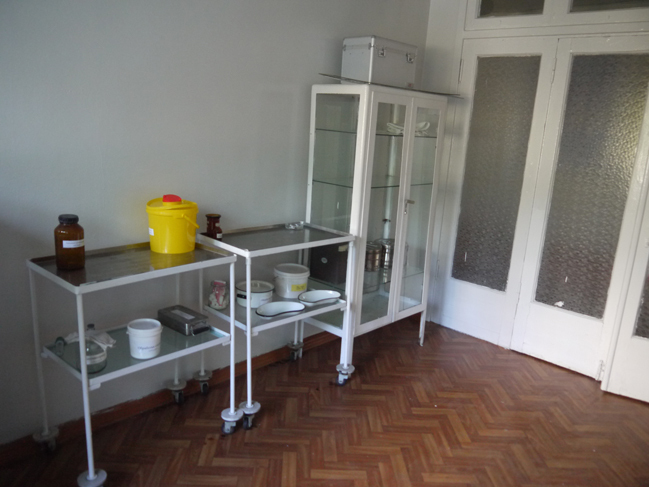 Reception of patients and their distribution according to specialists according to the disease. Providing emergency and emergency assistance to students and staff. Conducting medical manipulations (injections in muscle p / skin), measuring blood pressure and t.
Conducting professional vaccinations to students. Carrying out a monthly examination of all students for skin diseases. 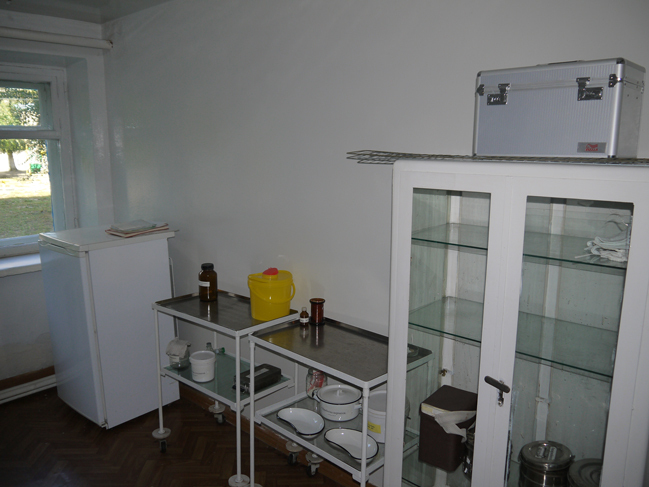 Conduct an annual x-ray examination of students. Work time: from 800 – 1500.